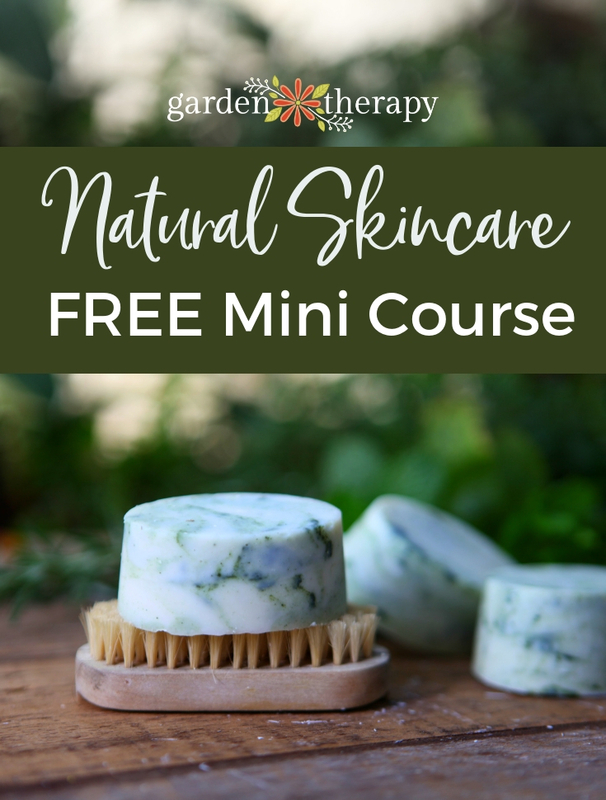 In my garden I use no chemicals, pellets, or sprays. 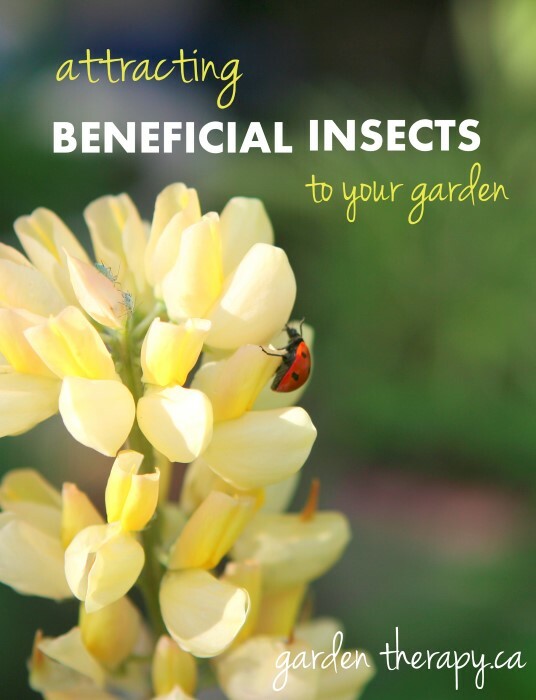 I develop healthy soil through composting, mulching, and planting to attract the beneficial insects that hunt the bad bugs. 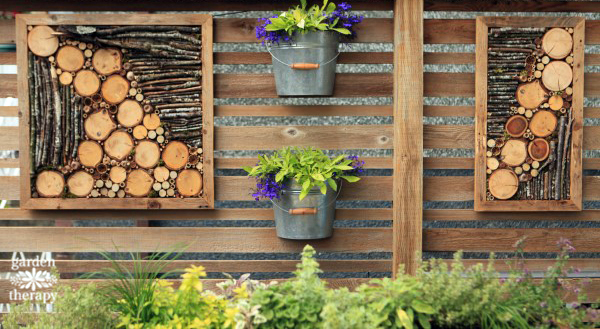 Gardeners know to live with bugs and accept them for the value that they add. If they don’t add value, and attack our plants and our bodies, well, then they are dead to us (literally). 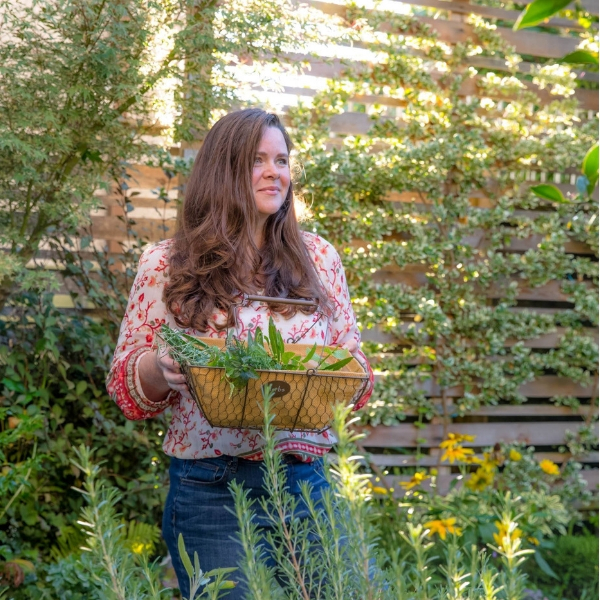 Please join me for this round-up of projects to rid your garden and home of pests, organically! To me, having an organic garden means I accept some bugs that I don’t want. Like the ants who farm aphids on my broad beans and the yellow jackets who pester me at mealtime (because they gobble up those aphids. Ha! 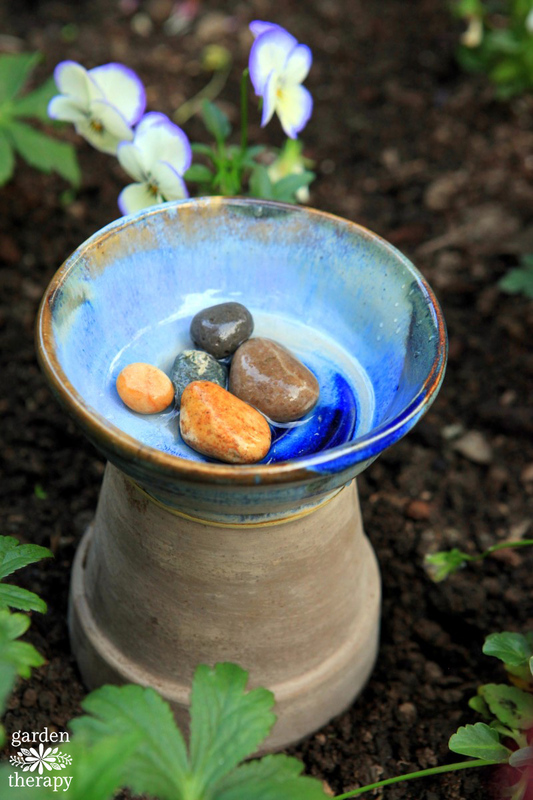 Take that, ants!). I embrace spiders (not literally). Spiders eat mosquitoes and I really, really hate mosquitoes. I’m one of those people who those little blood-suckers LOVE. And also one of those people whose mosquito bites swell into big, pink, goose eggs that drive me utterly insane. 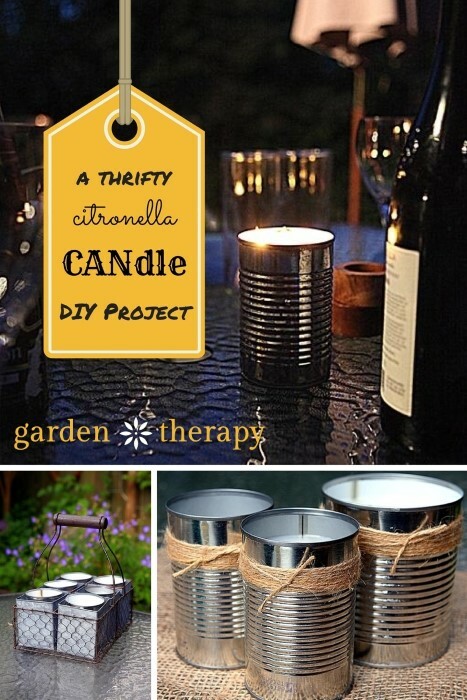 My first line of defense against mosquitoes are these inexpensive but very effective citronella CANdles. 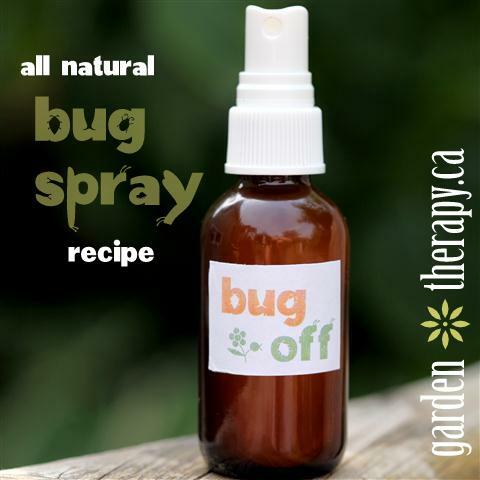 For those times you may not have your handy dandy candles with you, spritz on some of this all-natural bug spray. Yellow jackets can also be quite the pain in the you-know-what. They hunt your BBQ dinner and can really crash the party. 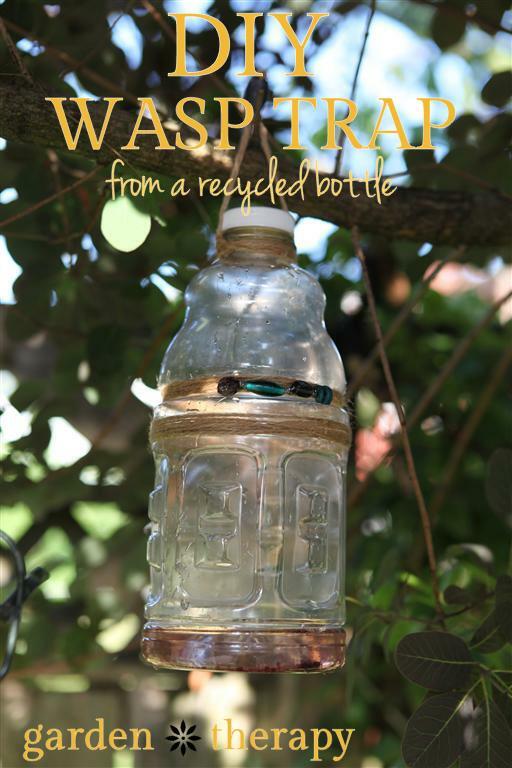 This DIY wasp trap is a crafty recycling project that attracts them in no time (to their demise…mwahaha)! Fruit flies are another annoyance buzzing around food. 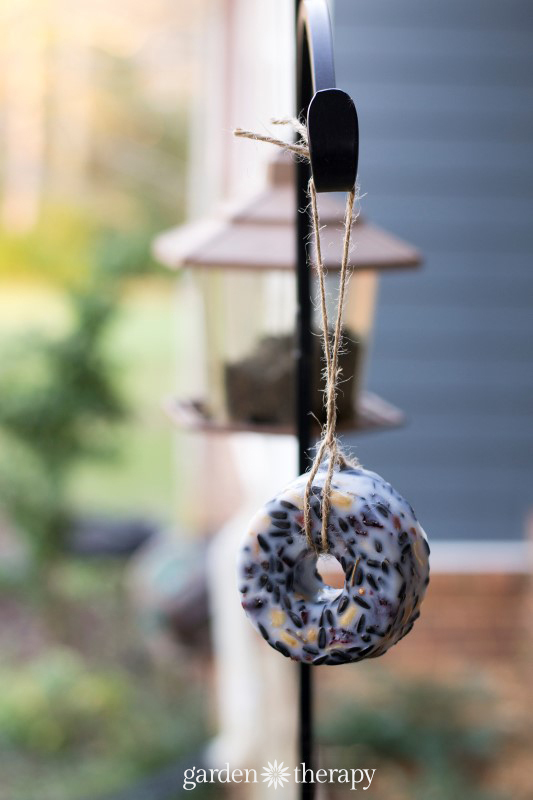 This DIY fruit fly trap can be made with just a few things you likely have on hand right now. How to Make a Super Simple Fruit Fly Trap That Works! 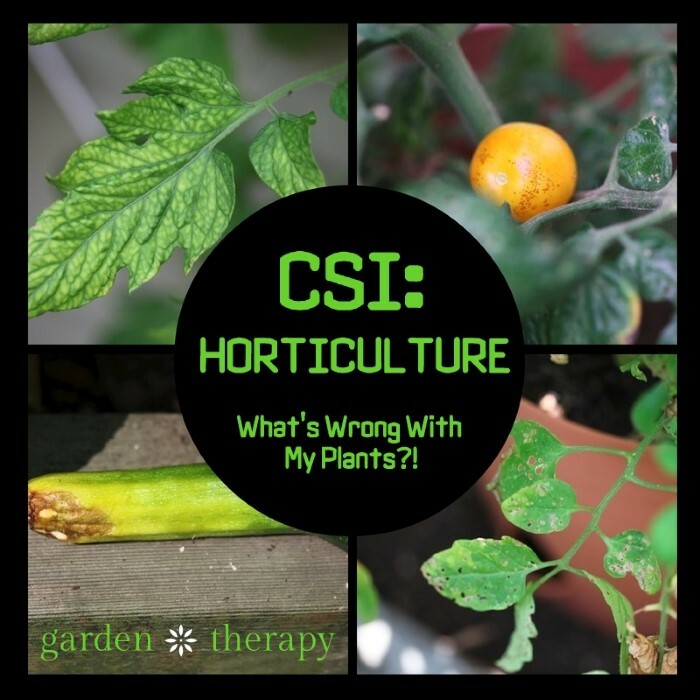 There are also some more localized pests you may encounter in your garden like wireworms, strawberry root weevils, and the European chafer beetle. While you are at it, why not start an army of bugs that are working for you? It’s easier than you think to attract the good guys. 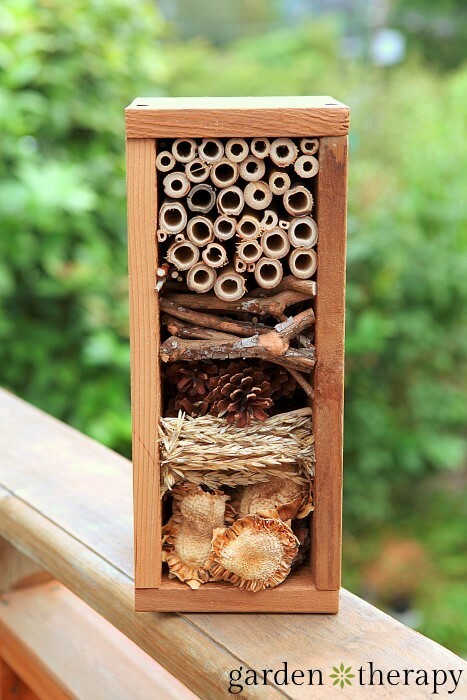 Once you’ve got an army, treat them well and provide those helpful insects with winter shelter. Thanks for this awesome post! 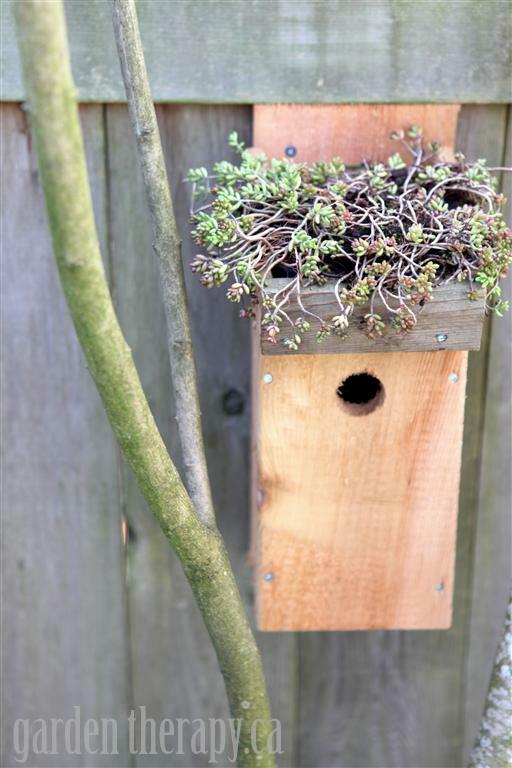 I just created a resource with a bunch of tips on maintaining a pest-free home and garden, and a lot of them are DIY. Thanks again for sharing! 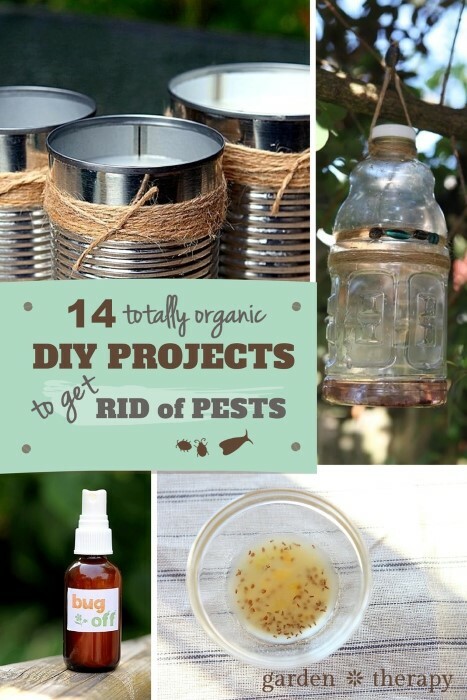 I have a garden and am trying to apply theses strategies to get rid of pest. Very useful info. What is the best way to get Japanses beetles off my roses?